During the day, it looks like any other green park but come night, this hillock behind the seafront Thai Pak Koong (God of Prosperity) temple turns into a spectacle of LED lights that looks right out of James Cameron’s science fiction hit, Avatar. 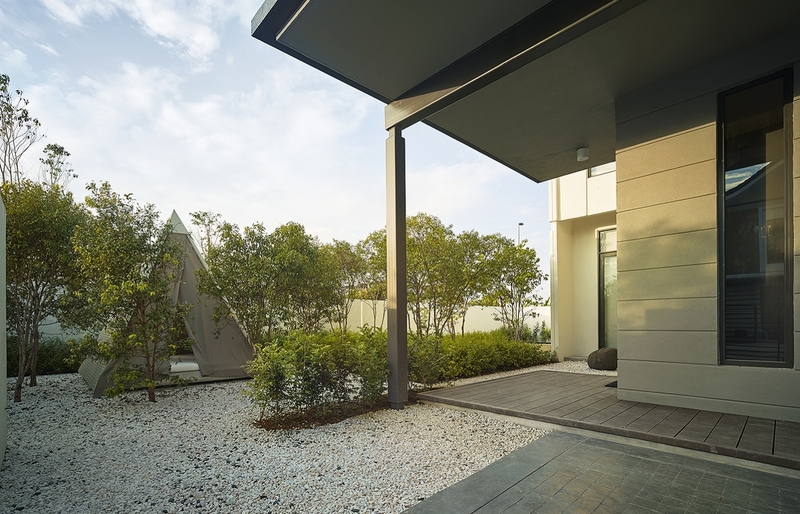 Indeed, this lush garden that’s populated by towering trees was inspired by and named after the surreal film. 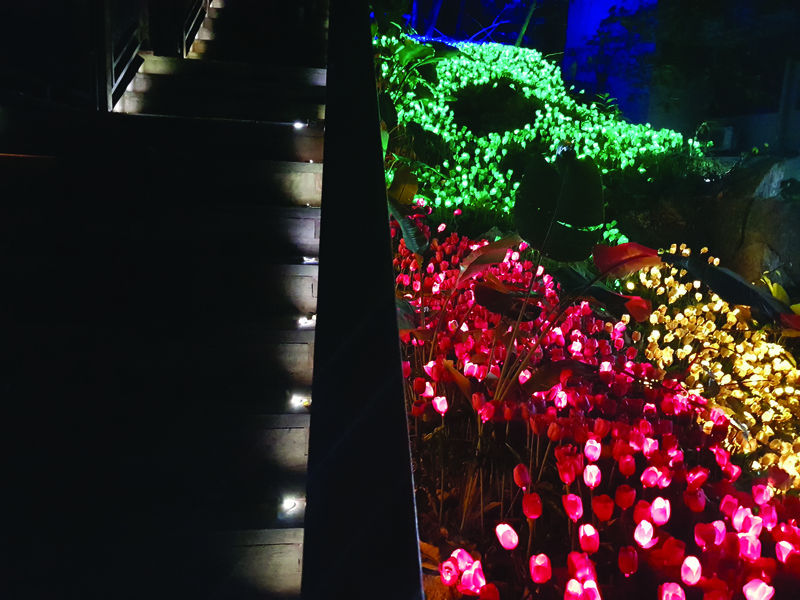 Once the lights are turned on in the evening, the place transforms as if by magic, taking on an otherworldly atmosphere. 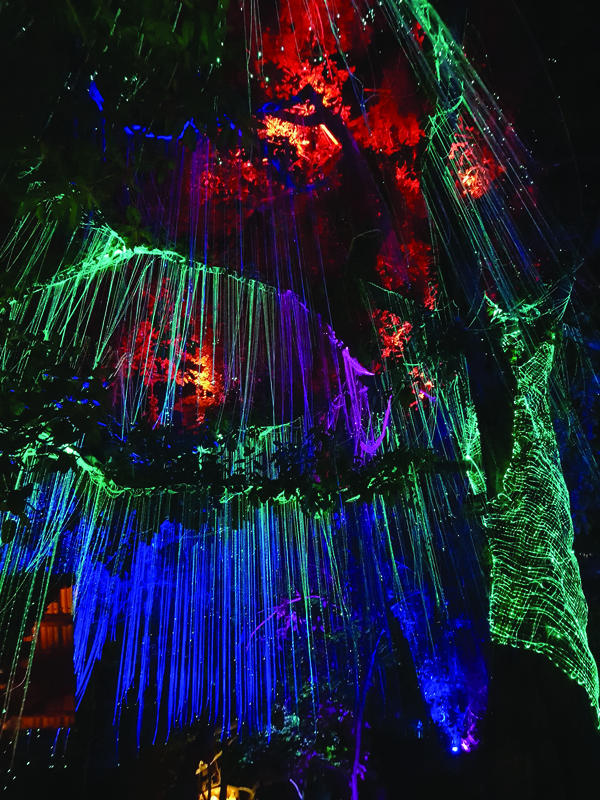 Strands of colour-changing lights are draped around and hang from branches or wound around tree barks while a winding patch covered in tulip-shaped lights give the place an ethereal effect. 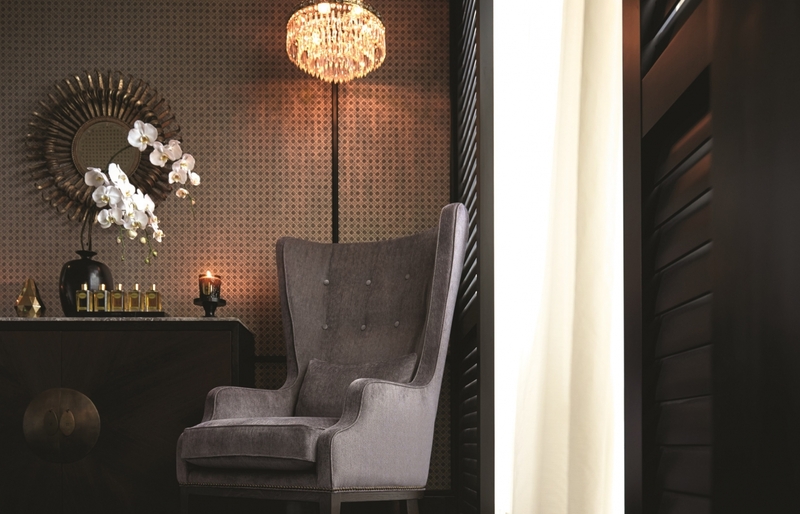 Since 1961, this non-profit outfit has been promoting French culture in Malaysia, first with an outlet in Kuala Lumpur before expanding to Penang. 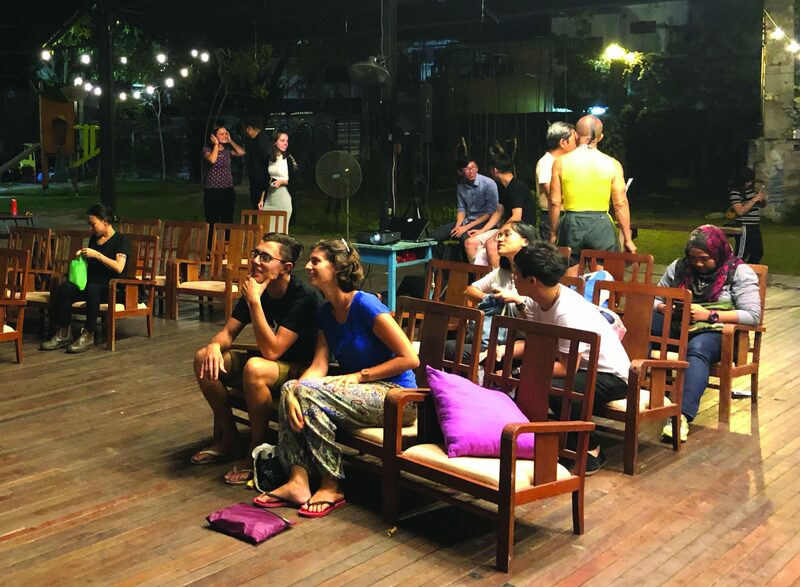 Alliance Francaise de Penang continues to encourage better awareness and understanding on all things French through a host of regular activities that include language classes, pastry workshops and movie screenings. Their World Cinema Night and French Cinema Night are held at least once a month and admission is free; attendees just need to register their spot in advance via email. If you sign up as a member you will also have access to their library, which is stocked with books, CDs and DVDs. Built in 1926, it was the first ‘talkie’ (cinema that featured sound) in northern Malaysia that quickly became a popular local landmark, where everyone flocked to catch cabaret shows and foreign blockbusters. The Majestic Theatre fell to abandonment in the 1990s and faded into oblivion for over a decade, until efforts were made to rebuild it a few years ago. 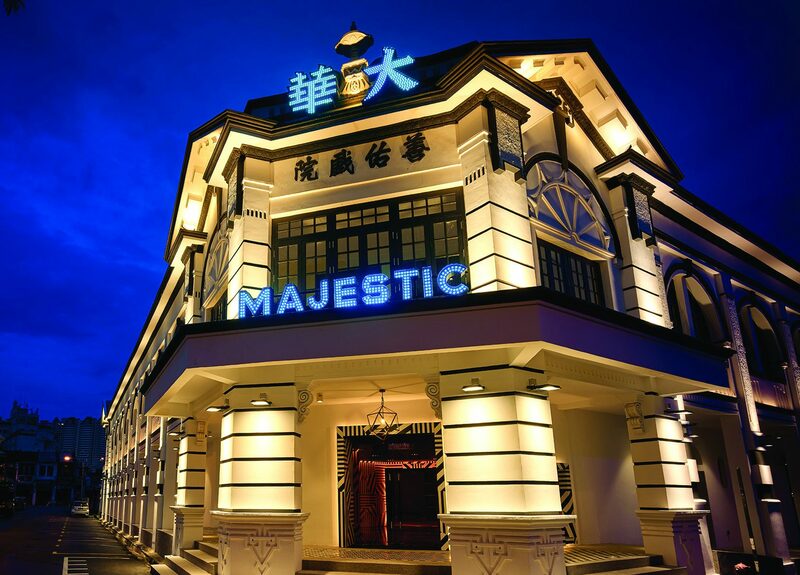 In 2016, it reopened as Majestic Penang, a multi-purpose space suited for a variety of events, from movie screenings to corporate functions and sporting activities. 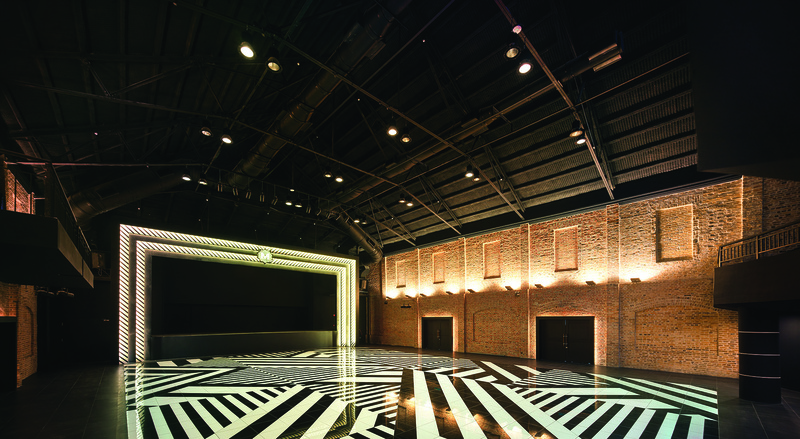 That same year, it hosted three sold-out shows that were part of George Town Festival and also served as a filming location for Penang-born director Saw Teong Hin’s semi-autobiographical film, You Mean The World To Me. 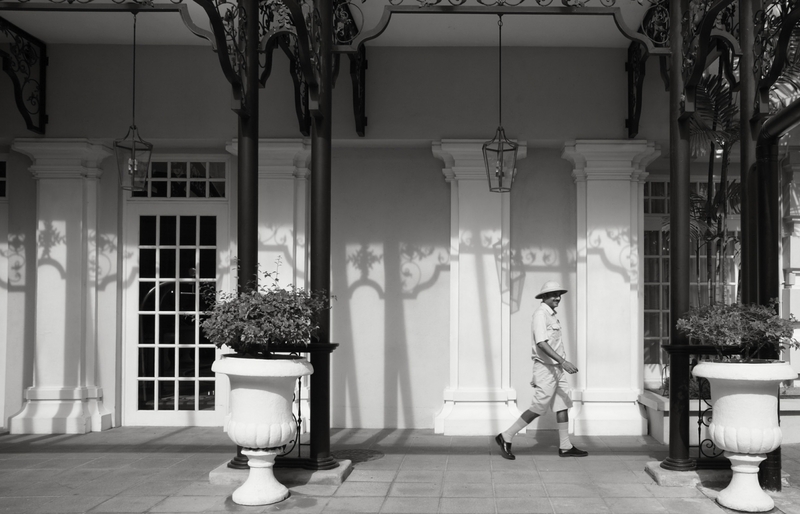 Majestic Penang is open only for events; you can admire its British colonial architectural features from the outside. He was the doyen of the entertainment industry in 1950s Malaya, known and loved for his many talents that saw him wear multiple hats–as an actor, film director, singer, composer, songwriter, and producer. 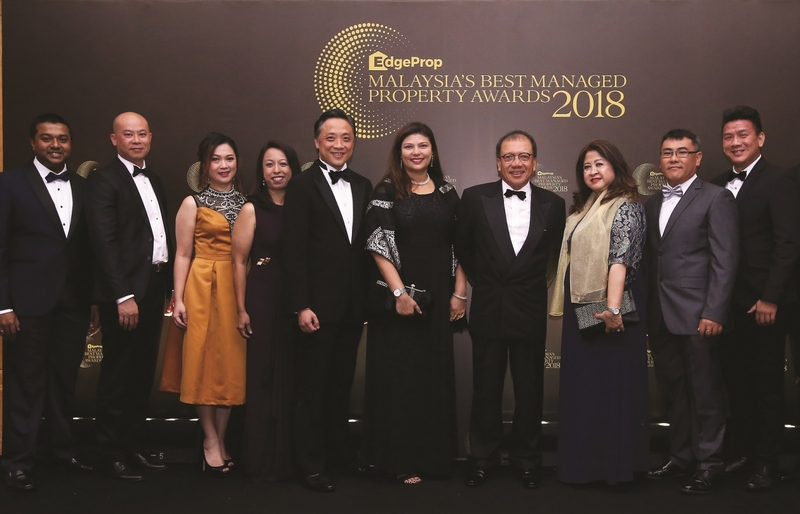 P Ramlee died in 1973, aged 44, but his legacy continues to live on in many ways, from streets named after him to regular reruns of his iconic black-andwhite movies. If you want to delve deeper into his life and the glories of his heyday, visit this memorial dedicated to him. Located within the Pustaka Warisan Seni Complex, the P Ramlee Gallery displays various memorabilia that chronicle his life and rise to fame. You can also sit and watch screenings of his movies. 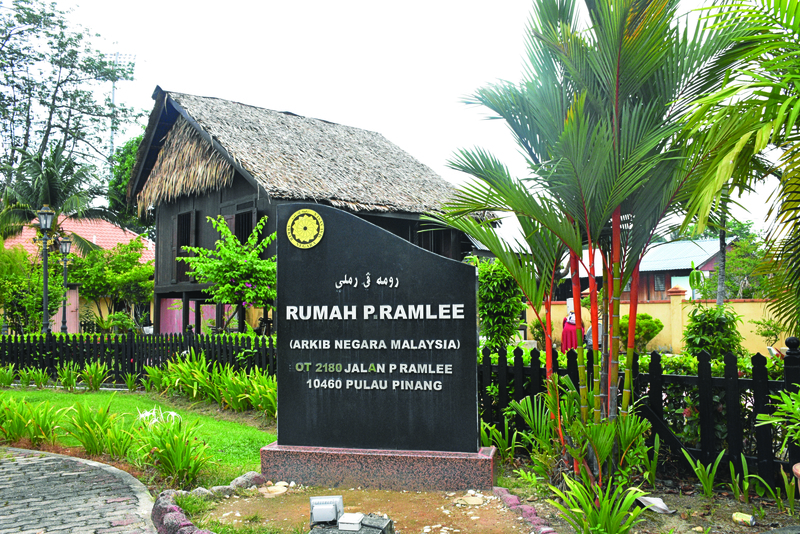 More interestingly, the old kampung house where P Ramlee was born has also been preserved and rebuilt on a small plot of land next to the gallery. The wellpreserved structure and interiors give an interesting glimpse into his personal life, complete with personal artefacts such as the violin and flute he used to play, a suitcase he regularly travelled with, and even the bicycle he once rode.